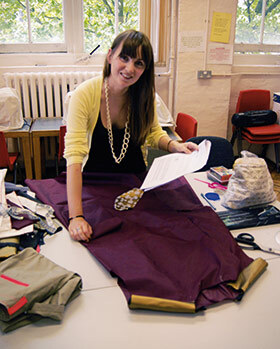 Download fashion and textiles course outlines from here. 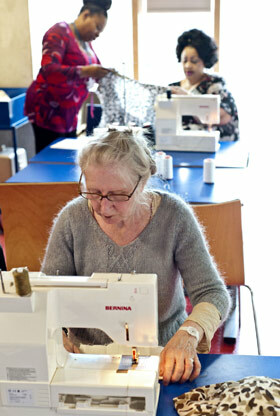 We offer classes in which you can learn to sew, mend or design your own clothes. 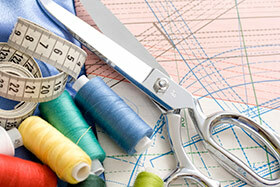 Here is the basic sewing equipment that you will use throughout your sewing course and at home. Please bring a notebook and pen to the first session. Your tutor will advise what equipment is essential from this list and what is desirable.